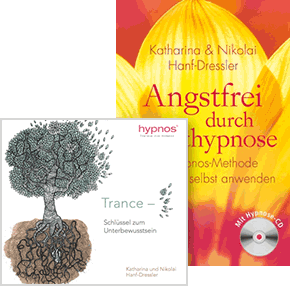 Hypnos® Berlin offers hypnotherapy sessions in English. Here is a summary of the main information on our website. If you have any questions, we are inviting you to use our contact form! We will get back to you as soon as possible. And …isn’t it great that you can learn German in a superfast and smart way via hypnosis? HypnosLingua is there for you. Please contact us. Welcome to our practice in the heart of Berlin! Excellently located, we are welcoming clients from all over the world. Take a look at this extraordinary place and enjoy your inner experience. 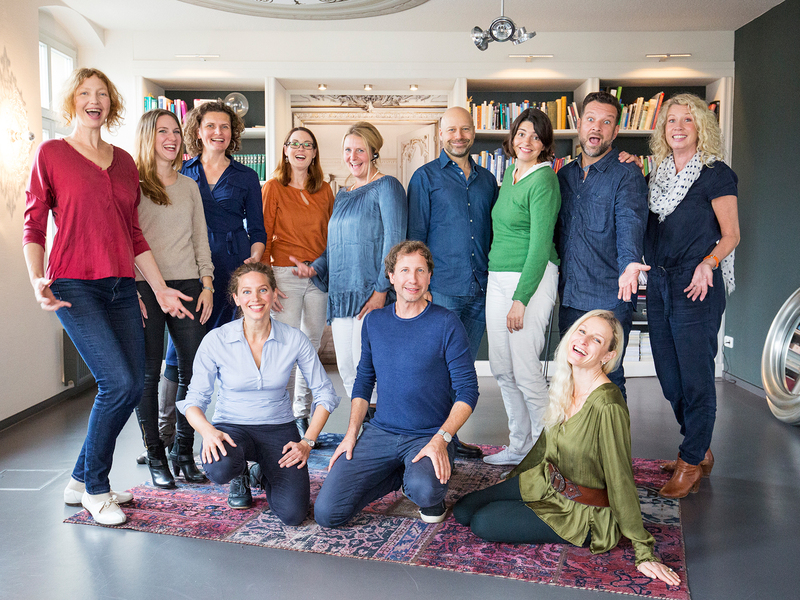 Get to know the Hypnos® Institute! 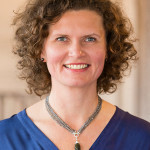 Katharina Auer is the English speaking hypnotherapist at Hypnos®. It is her passion to facilitate blockage-free and authentic self-expression and thus creating a life people just love to live. Hypnotherapy can be applied to a wide range of issues such as anxiety, depression, psychosomatic disorders. It can also quickly and profoundly change habits such as smoking. About the various therapy areas. We believe – and our daily experience proves we’re right – that hypnosis can develop its full potential most effectively in symbiotic interplay with psychoenergetic techniques in the context of the Hypnos® Method. 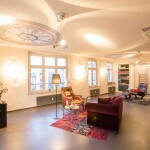 Our hypnosis practice is located at: Friedrichstraße 132 in 10117 Berlin-Mitte. Car parking is available between Oranienburger Straße and Johannisstraße. We can easily be reached from anywhere in Berlin on S-Bahn, U-Bahn, Bus an MetroTram. You are welcome to contact us – without obligation – to find out more about our work and the philosophy behind it. We would be happy to tell you more. Please note: Deferred payment is possible at our practice. 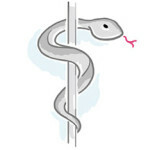 Our partner Medipay is there to support you. 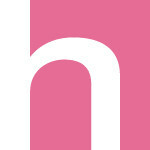 The Hypnos Team members are associated with several German and international professional organisations. Get to know our book published in Ullstein publishing house and the audio CD by the heads of The Hypnos® center. Copyright 2003 - 2019 hypnos® hypnos - For a life that you love.